Considering offering health insurance to your employees? There are several questions to ask first, and we’ve covered them this week on Bplans. Starting a business is time consuming, but don’t let things slip through the cracks. For example, have you considered whether or not you’ll offer health insurance to your employees? Does your office have a fire extinguisher, or an evacuation plan in place? Are you taking responsibility for office mishaps? Check out these articles from Bplans to make sure you’re covering all your bases, and get help on pitching, client relations, and more. You’re probably familiar with a few different kinds of pitches at this point: an elevator pitch, a pitch you’d give while networking or in a social setting, and longer, more formal business pitches to lenders and investors. But how should the contents of your pitch differ, depending on the length? We’ll walk you through exactly what you need for a pitch that is one minute, five minute, 10 minute, and 20 minutes or longer. Plus, we spoke to several entrepreneurs and got their input on the subject as well. Under the Affordable Care Act, businesses with less than 50 employees aren’t required to provide healthcare options for their workers. But, should you? 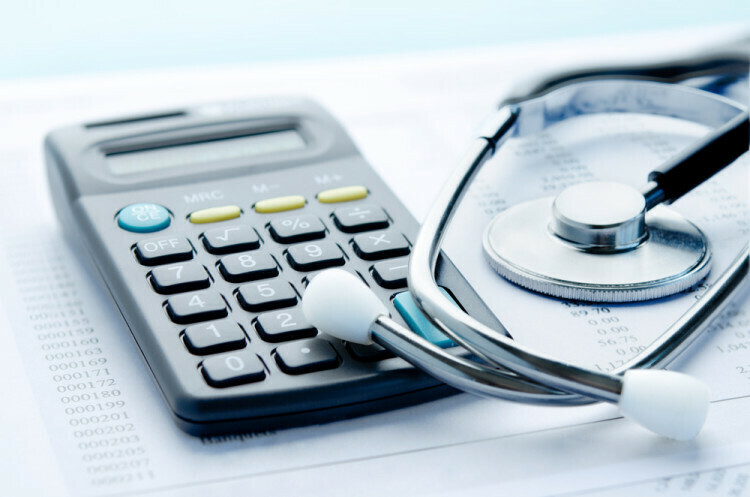 There are several aspects that a small business needs to evaluate before supplying coverage, ranging from the amount you can afford to pay, to whether or not your employees would prefer to be privately insured. If you’re contemplating offering health insurance to your workers, ask yourself these questions first. Clients who won’t pay in a timely manner can make doing business difficult; when a polite follow-up call or email doesn’t cut it, what can you do? We asked the Young Entrepreneur’s Council for advice on how to deal with their most troublesome clients. Sometimes, legal action is required, but not as often as you might think—check out their tips on how to get clients to pay on time. While it can be tempting to play a game of “pin the blame on the employee,” as a manager it is important to look to yourself first. Are you micromanaging your workers, or giving too much or too little praise? Before you reprimand your employees for something that has gone wrong in the office, ensure that you are not accidentally creating a poor work environment. Never fear—if you find yourself responsible, it’s usually an easy fix, and your office will run more smoothly. 5. What Makes a Business Plan More than Just Strategy and Wishful Thinking? You’ll know by now the importance of having a business plan, but what makes your business plan more than just an idle dream? According to Tim Berry, founder of Palo Alto Software, it’s milestones. Learn how to use milestones to help turn your business plan into a plan, rather than just a daydream. Opening up shop means you’ll be busy, no doubt about that. But, have you overlooked important workplace safety measures? In this article, we detail seven key things to remember about workplace safety, and how to make your place of business as safe as possible. Not only that, you’ll learn how to implement these important safety procedures from the start, so that from day one they are a part of day-to-day life in your office. If you over-promise and under-deliver, not only will your clients be unhappy, but your business will likely suffer. How do you keep your clients happy, manage their expectations of your work, and still deliver the best possible output? It’s as simple as being clear with your clients in the first place, not promising what you can’t give them, and updating them regularly. Find out how in this article, and watch your client interactions get easier. Do you have any questions, or topics you wish we’d cover on Bplans? Let us know in the comments.